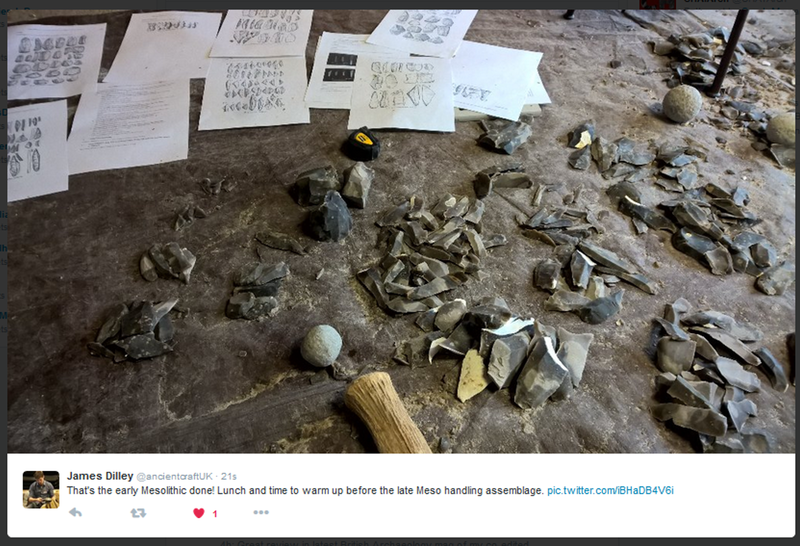 The extraordinary James Dilley @ancientcraftUK is working through multi-period replica assemblages for my lithics training workshops this year, and beyond. The workshops deal with the archaeological aspects of lithic assemblages—chronological trends, research questions, technology, typology, identification, function, field archaeology best practices, analysis, recording and interpretation. 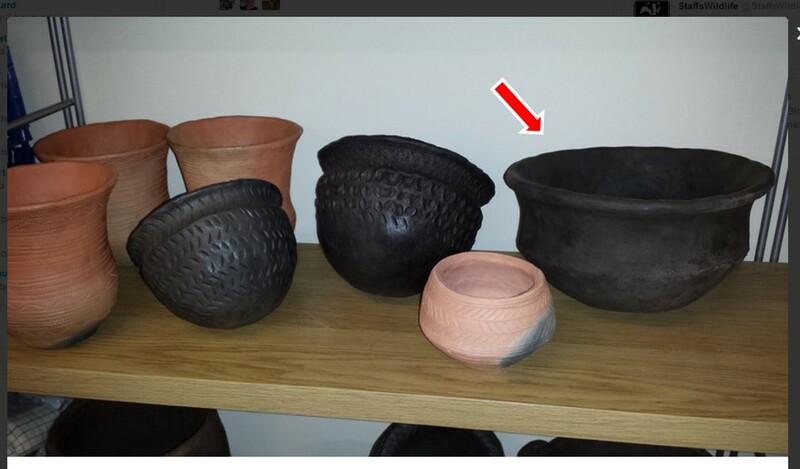 The teaching materials also include other material culture associations, such as ceramics courtesy of Graham Taylor @pottedhistory and Bronze Age artefacts by Neil Burridge. 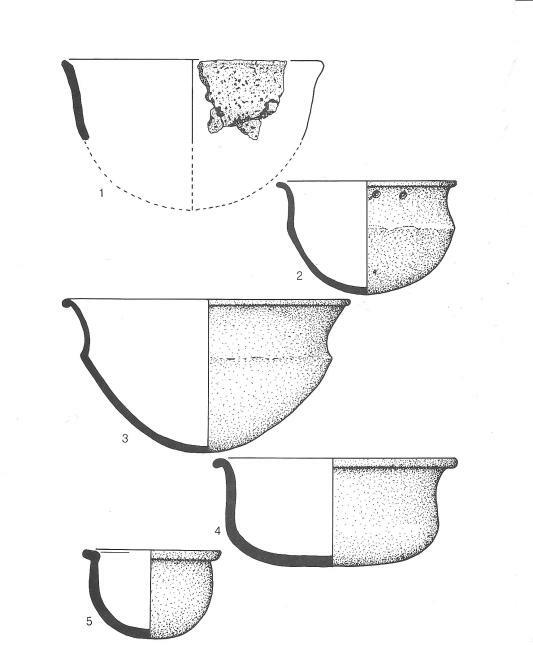 Selecting the correct pottery and lithic types to illustrate typological and material culture changes through prehistory. The pottery here is early Neolithic Grimston Ware from Yorkshire (c. 3800-3500 BC) and Early Mesolithic microlith flints from Star Carr (c. 8770-8460 BC). 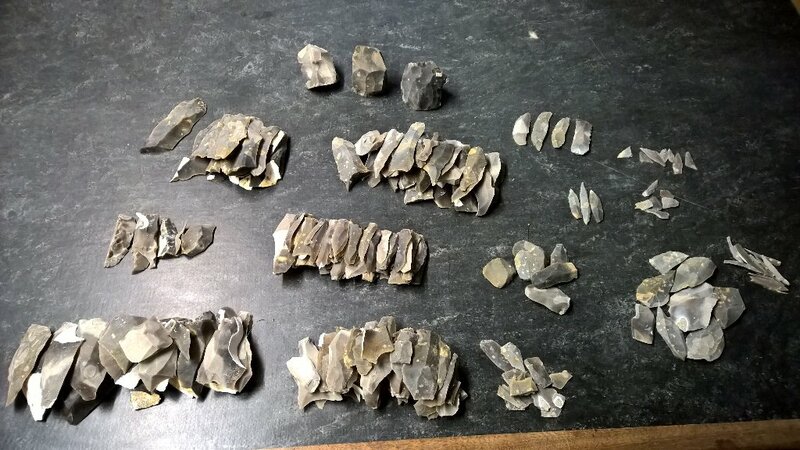 What’s particularly useful in the expert knapping that James is undertaking is that each of the four period-based assemblages will be near complete, or at least a representative sample of coherent reduction sequences and artefact manufacture. James is also going to intentionally break some pieces. 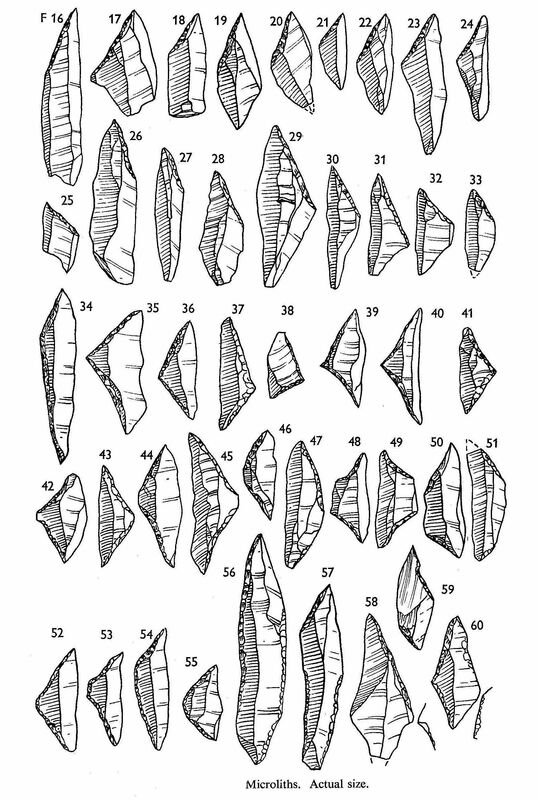 There are biases in archaeological recovery, whether intentional sampling or uncontrollable factors related to the nature of the recovery techniques employed—and of course in the ability to identify a lithic and human interpretation, always subjective to a degree, of assemblages. This entry was posted in British archaeology, Education, Hunter-gatherer-fisher, Lithic analysis, Mesolithic, Methods and tagged Education by Spencer Carter. Bookmark the permalink.